UM students, faculty, alumni and fans all have one thing in common– they’re BIG on Canes spirit. Whether watching from home, a sports bar or the crowded stands of Hard Rock Stadium, having the perfect game day outfit is essential. 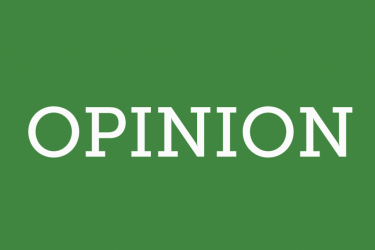 Here are five ways to rock this year’s first home game. Game day doesn’t have to mean throwing personal style out the window. 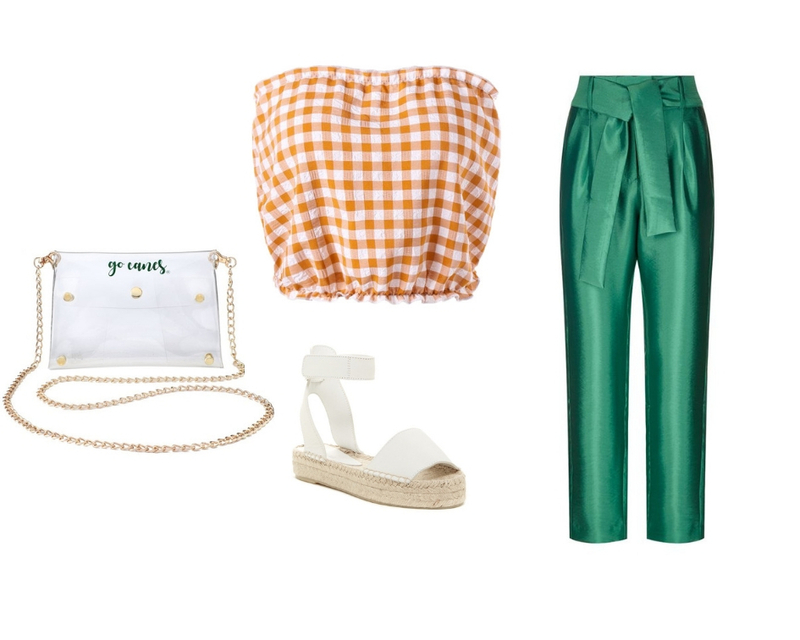 Sporting all the season’s trends—gingham print, espadrille sandals, satin and, for the first time since the early 2000s, clear bags—is guaranteed to get you recognized as UM’s most fashion-forward fan. This year was a huge one for streetwear. Fanny packs made an unexpected return, “dad” fashion was everywhere from dad caps to chunky sneakers, and side stripe pants emerged. 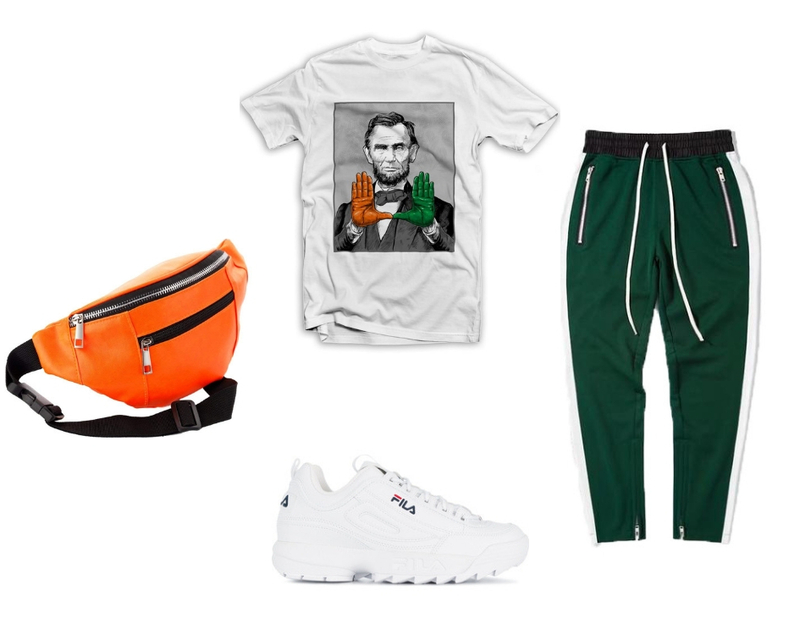 Bring hypebeast culture from the streets to the stands by combining all of these, making sure to keep it orange and green. Here, more is more. 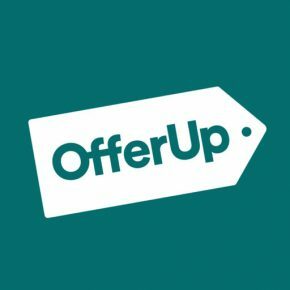 Throw on that t-shirt you bought your first week here, the UM sweatpants you usually sleep in, and the fanny pack you received during move-in. Found a spare turnover chain? Put that on too. Green and orange shoes? A must. 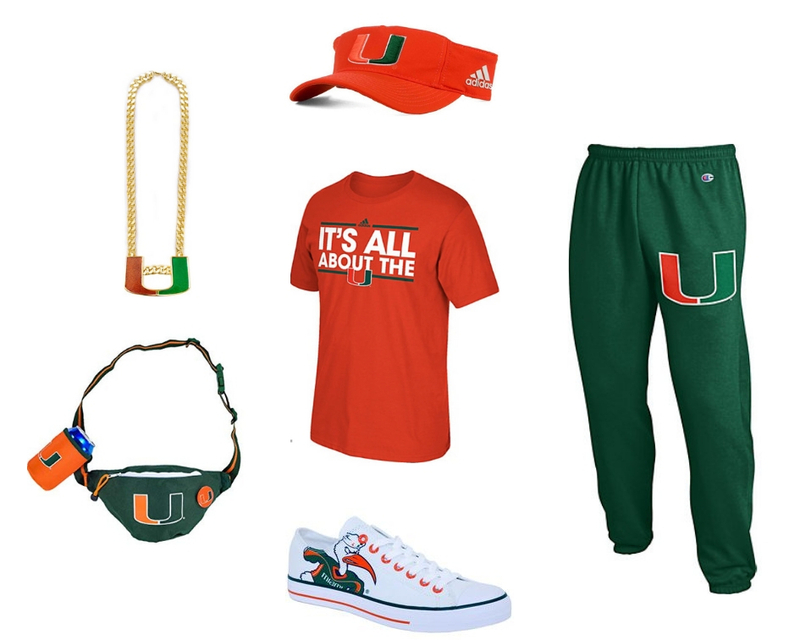 Prove you’re the ultimate Canes fan by piling on all the Miami gear you can find. Be prepared for lots of attention, photo-ops and maybe even 15 seconds of fame on the big screen. Some days it’s not about the game or who wins or loses; it’s about the tailgates. 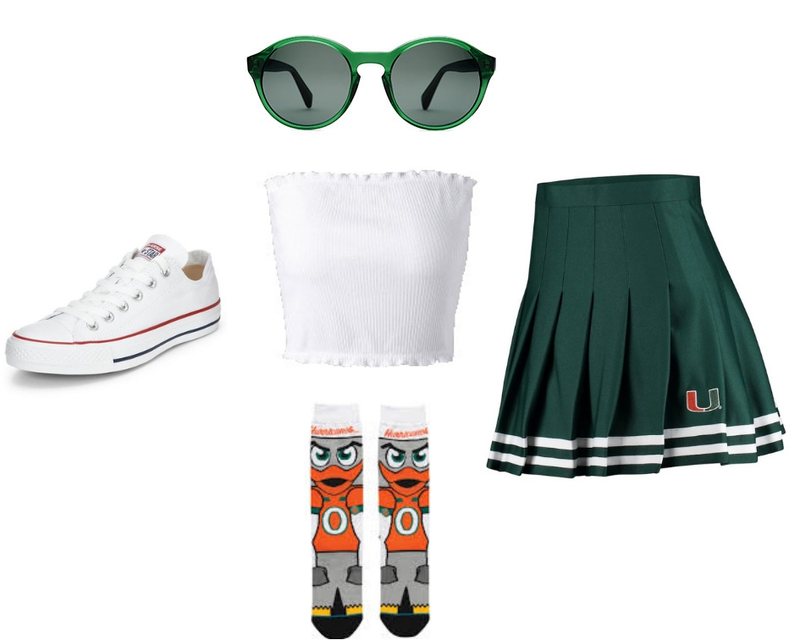 Pairing a Miami cheer skirt with a tube top, ibis socks and festive shades makes for the perfect picture to savor the moment…and make all of your Instagram followers jealous. 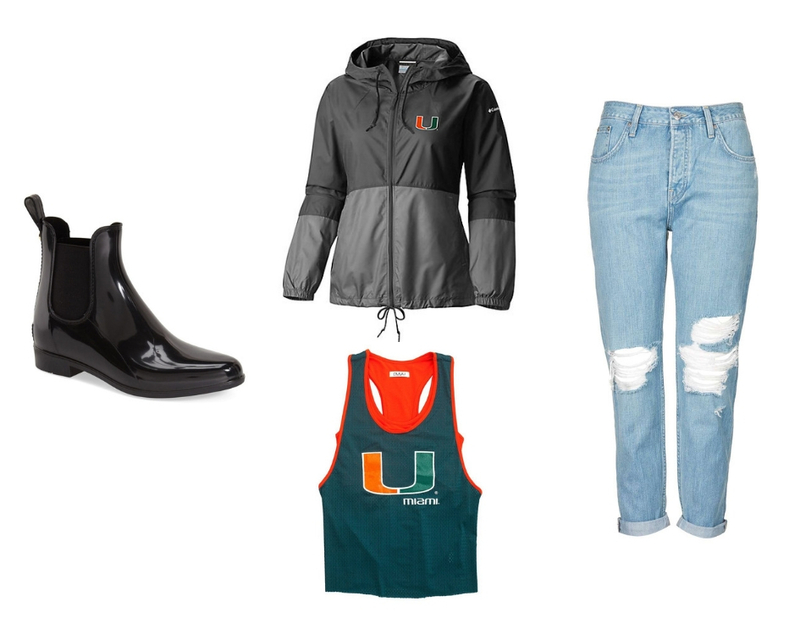 Rain or shine, it’s still all about the U. Try a comfy pair of distressed jeans with rain booties and a rain jacket is to look cool and stay dry while supporting our beloved hurricanes. Layering a UM tank under your jacket provides a festive alternative when things start to heat up.